Short on ammo, ISK, and time? WINGSPAN Delivery Services™ provides the fastest in lowsec, nullsec, and wormhole shipments, guaranteed. Our brave delivery agents are known throughout the galaxy for timely, discrete fulfillment of volatile materials. And with unparalleled customer service, our representatives are certain to bring a smile to your face. When it comes down to it, we're not happy until you're content. Our extensive stealth bomber guide is finally here. Packed with chapters of data, tips, and strategic analysis, Torpedo Delivery is the definitive handbook for anyone looking to jump into the cockpit of a covops vessel. Starting with an introduction by WINGSPAN CEO Chance Ravinne, you'll receive a point-by-point rundown of the skills, equipment, and approach necessary for stealth bomber operations. Best of all, this 36-page book is absolutely free (though donations are appreciated!) and available for PDF download. Tap into the collective scanning and scouting power of WINGSPAN with our unique w-space location services. We'll put dozens of navigation experts on the job to find the wormhole system of your choice! 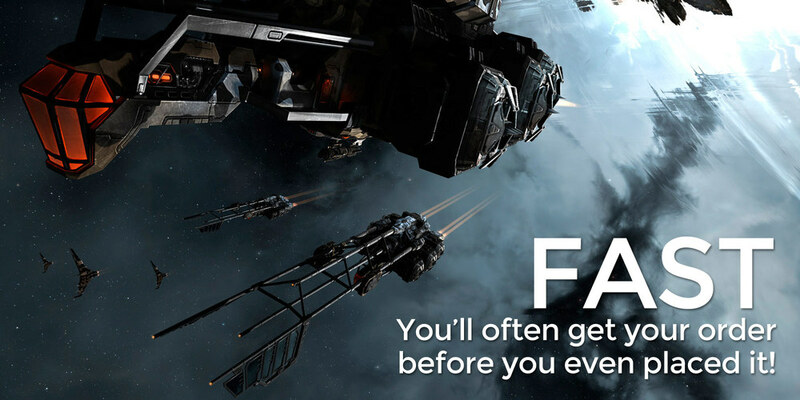 A delivery professional will meet you at your location with up to 2,000 Caldari Navy torpedoes, completely free of charge! Delivery note: Target painters may be used to scan and verify your delivery address. Our strategic cruisers and recon ships provide high-powered laser and hybrid charges to jump-start your warp drives. Delivery note: Your warp core will be powered down to prevent electrical blowback. An Astero, Stratios, Pilgrim, or Curse will deliver a full flight of entertaining Party Bots™ with optional laser light show. Delivery note: Please empty your capacitor to reduce drone-related static shock risk.